The experiences you have on your mobile device fall into one of two categories: native mobile applications or mobile-optimized websites. It's important that you understand the difference between the two in this rapidly evolving technology landscape, particularly if you are a supplier that currently accepts (or plans to accept) B2B orders placed from a mobile device. 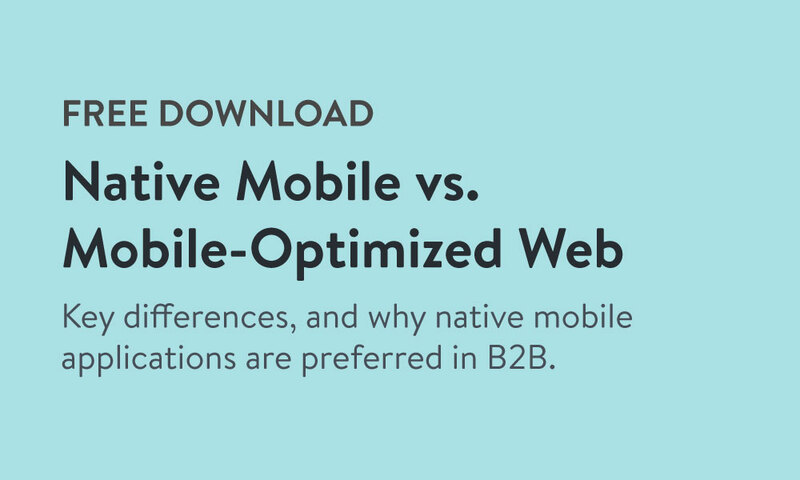 The differences between native mobile and mobile-optimized websites. 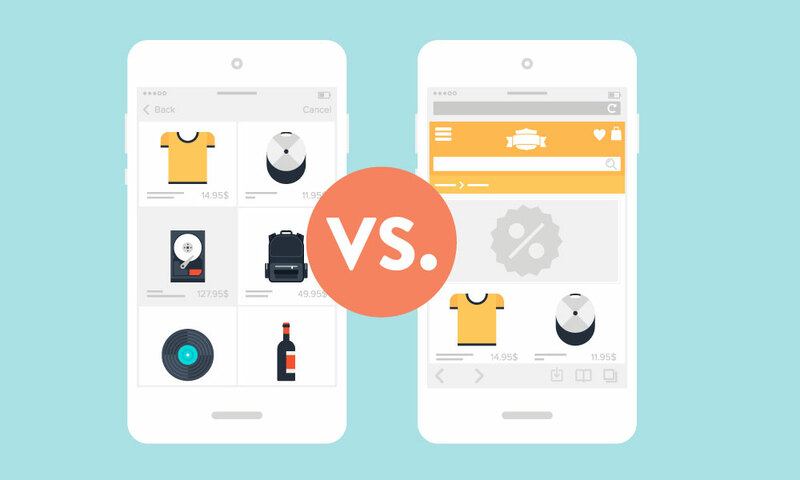 Why native mobile applications are superior to mobile-websites. Why a native mobile app is particularly critical in the B2B buyer experience.